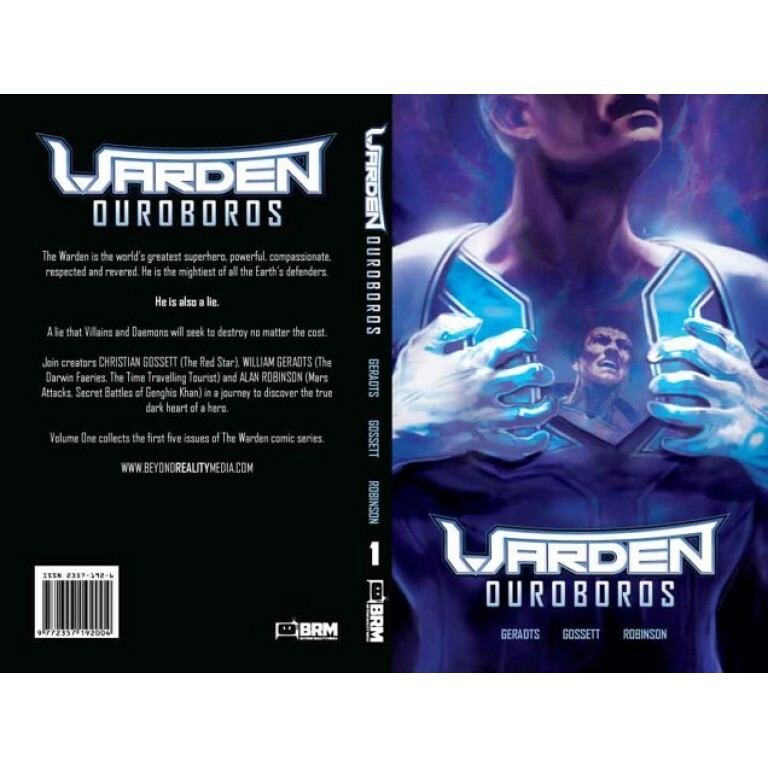 The Warden is the world’s greatest superhero, powerful, compassionate, respected and revered. He is the mightiest of all the Earth’s defenders. He is also a lie. A lie that Villains and Daemons will seek to destroy no matter the cost.